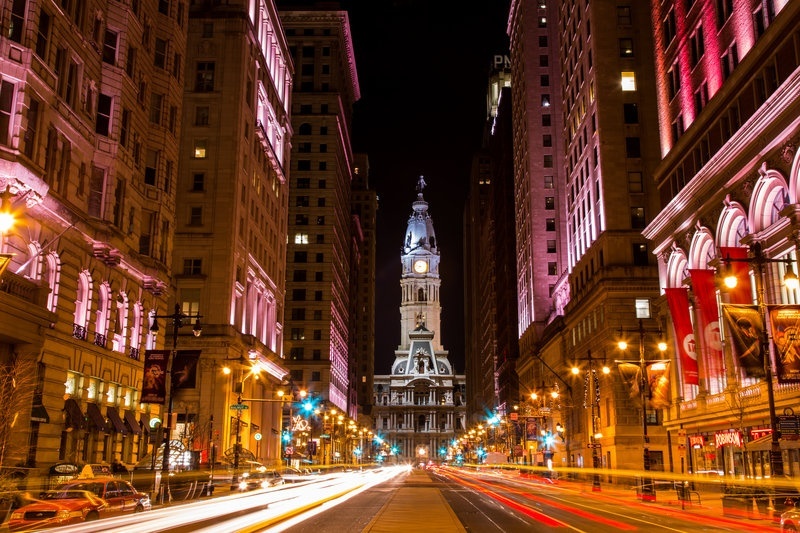 CAEL is bringing its Adult Learner Academy professional development series to Philadelphia from August 1-3. Aimed at strengthening institutions’ efforts to attract and support the growing population of nontraditional students, the Adult Learner Academy tackles a range of topics relevant to all colleges and universities. The Adult Learner Academy will be offered in partnership with The Council for Accelerated Programs (CAP), a membership organization that serves professionals who lead, teach and conduct research in accelerated programs in higher education. Through each workshop, participants will gain valuable insight and best practices for effectively serving adult learners. Attendees will leave workshops equipped to help adult students thrive, backed by the latest thinking on the adult learner. Participants will also come away from workshops prepared to drive conversations about adult student-focused programming at their institutions. To learn more or register for the Philadelphia Adult Learner Academy, click the button below.